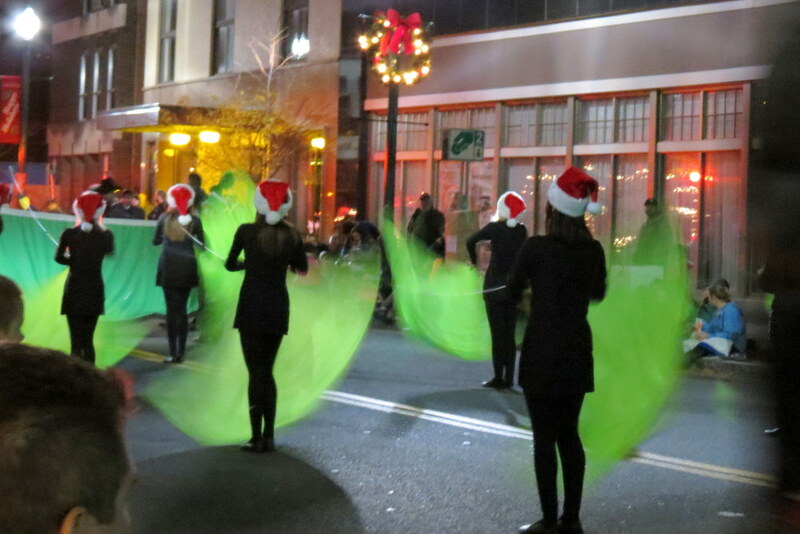 The 49th Annual Daily Gazette Holiday Parade took place yesterday evening, November 19, 2016, along State Street in downtown Schenectady. 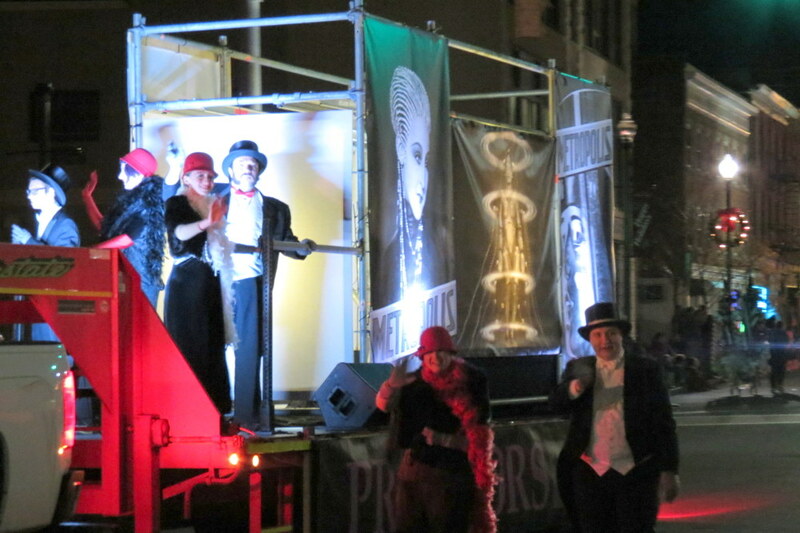 See “Thousands line State Street for annual Holiday Parade” (Sunday Gazette, by Daniel Fitzsimmons, November 20, 2016) The theme was The Movies. For the first time, the event was live-streamed at the Chamber of Schenectady County’s Facebook page. 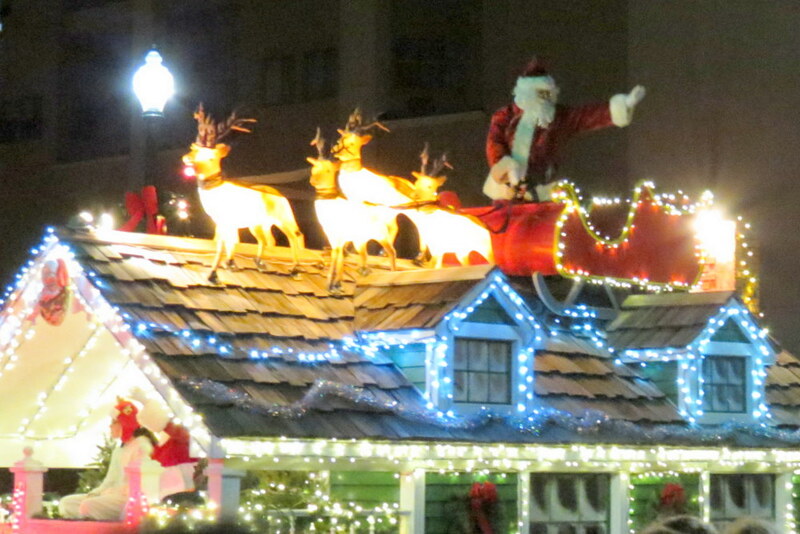 If you need more Schenectady holiday spirit, take a look back at the 2012 Holiday Parade.